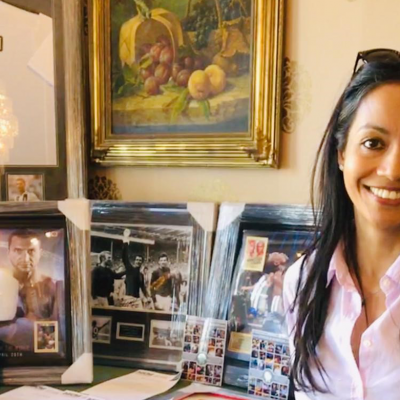 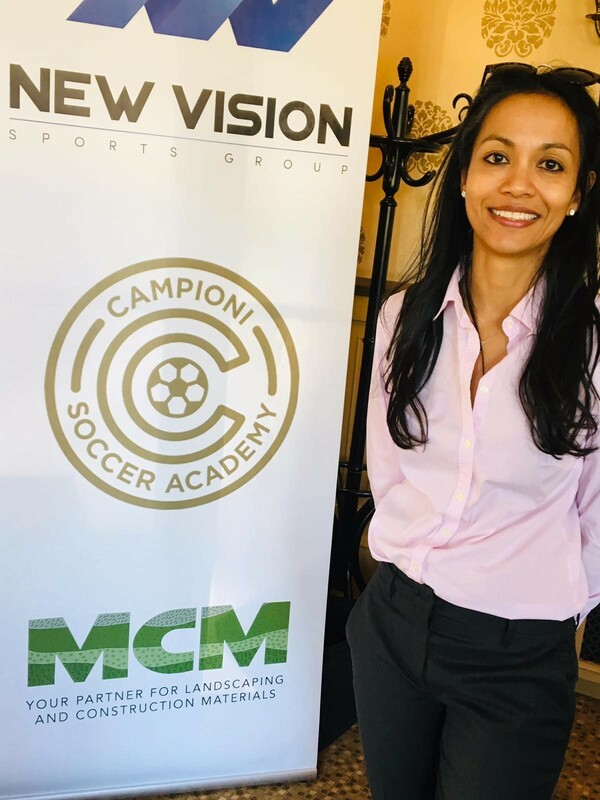 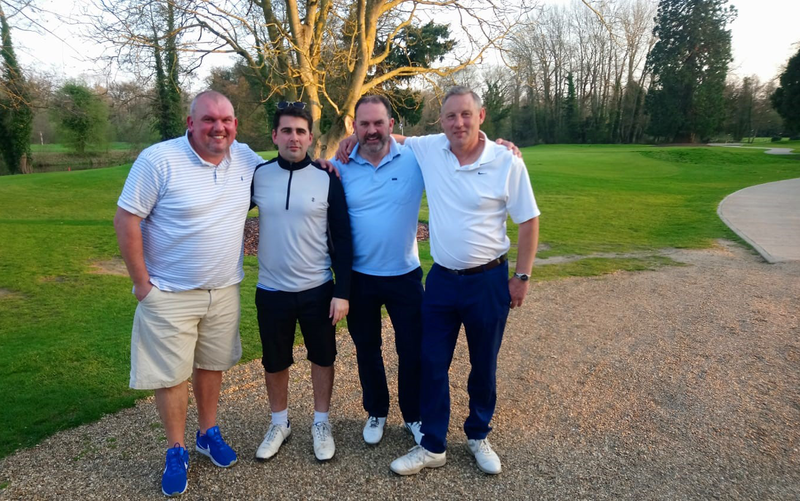 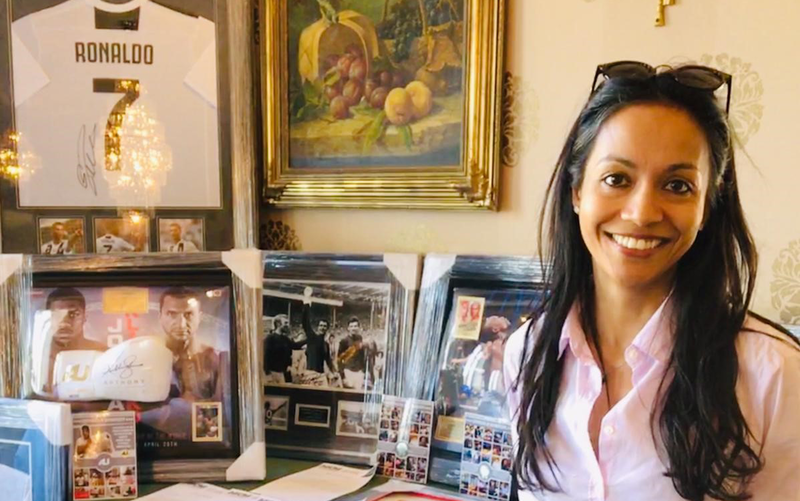 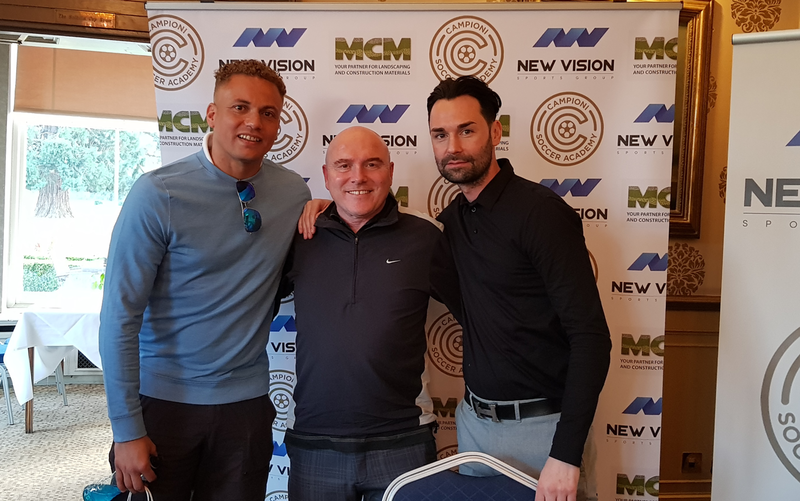 MCM played hosts at the Annual Campioni Golf Day last week (Friday 29 March 2019), with an impressive array of top level ex-professional footballers joining 4-ball golf teams on a gloriously sunny day at The Buckinghamshire Golf Club, Denham. 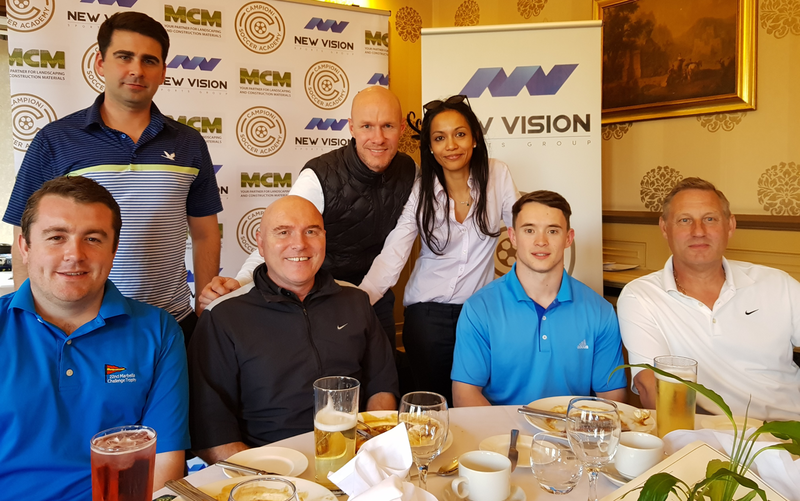 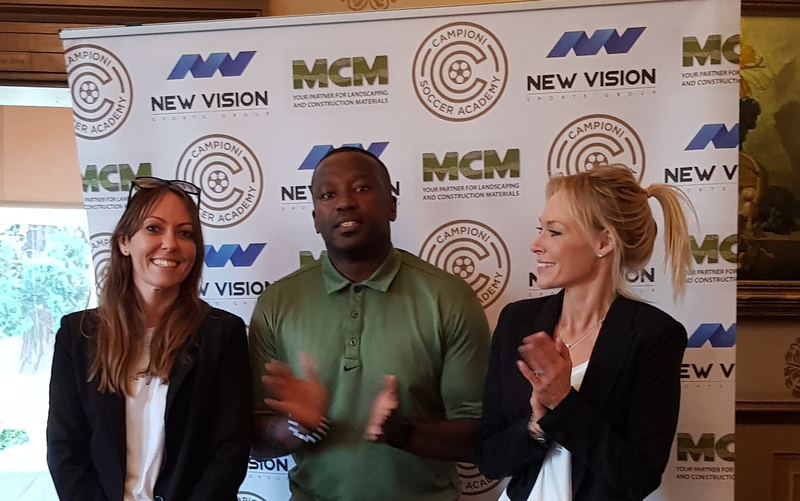 With a golf target competition and a charity auction to help raise funds towards the treatment of the 12 year old daughter of Paul Devlin (ex-Birmingham FC) who has Addisons Disease, the Day was sponsored by MCM and New Vision Sports Group. 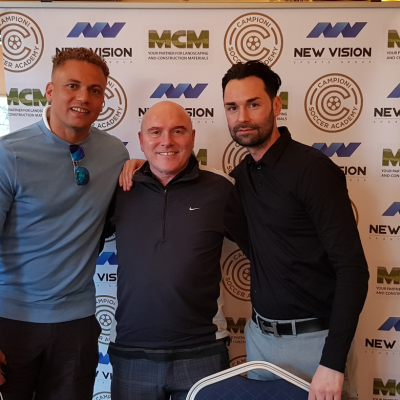 With MCM’s Ben and Darrel playing a 4-ball with Neil Shipperley and Chris Eagles (both ex-Crystal Palace) and Shaz in attendance, the MCM team were pleased to invite some of their key clients to the charity event. 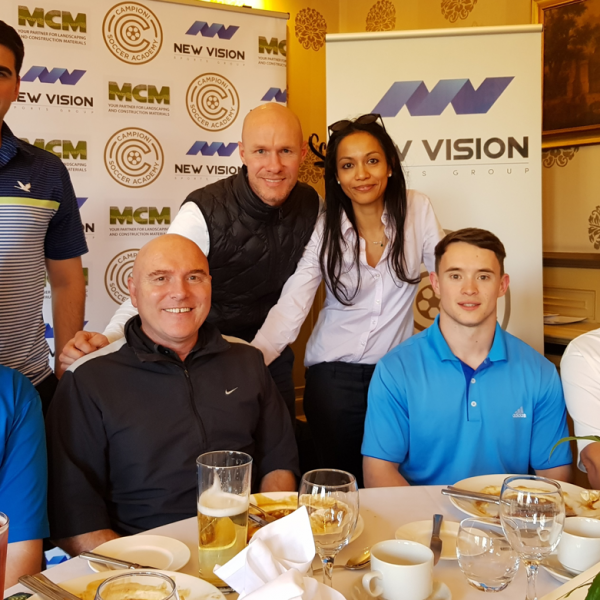 Playing alongside the likes of Andy Johnson, Wes Brown, Michael Johnson and Marlon Harewood, the golfers teed off for 18-holes after a hearty breakfast amongst friends, and with each 4-ball team accompanied by one of the attending footballing legends. 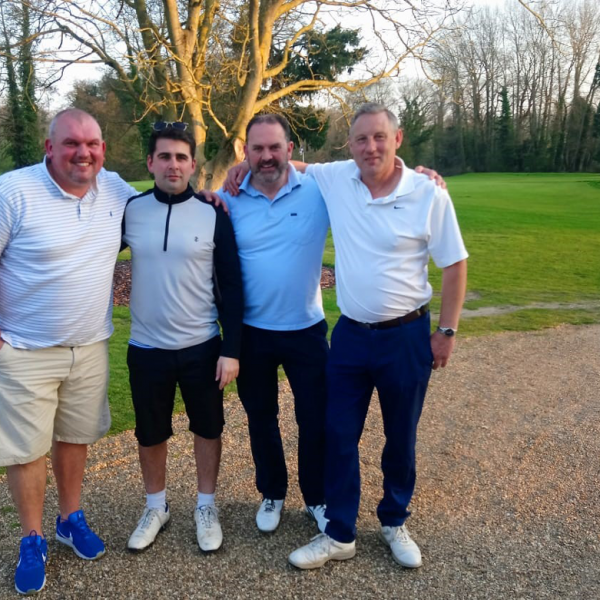 At the 19th hole after some impressive (and some…not so much) golfing displays, the players retired for a buffet and drinks reception, followed by the prize presentation and a Charity Auction. 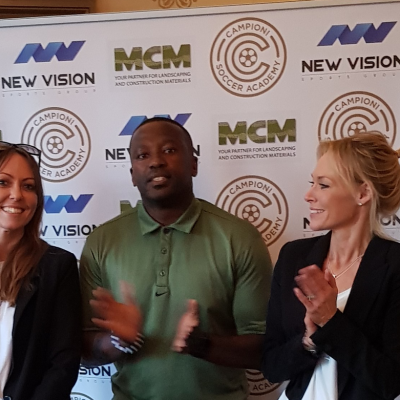 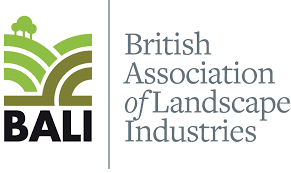 Hosts MCM were pleased to extend a welcome to invited guests from Keltbray Environmental, Okelands Construction and others throughout the day at this fantastic course and venue at an event which was a roaring success, providing a deserved boost to the charitable coffers for Annie’s treatment.